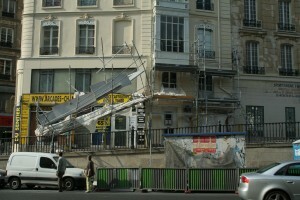 Scaffolding accidents can take an enormous toll on the daily lives of victims and their loved ones. 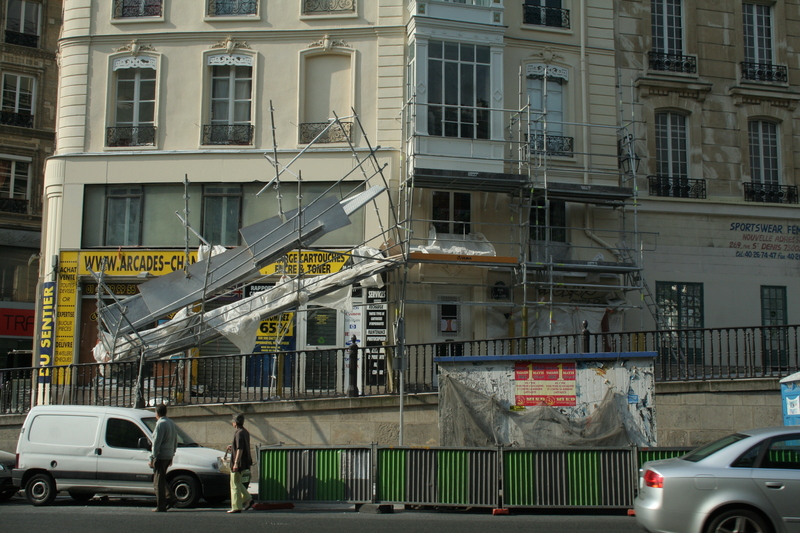 A South Florida Injury Attorney at Whittel & Melton can help you through this difficult time and answer any legal questions you may have pertaining to a scaffolding accident lawsuit, including possible worker’s compensation claims. For a free initial consultation, please call us today at 561-367-8777 or dial us statewide and toll-free at 866-608-5529. You can even fill out an online evaluation form by downloading our free app from the Apple App Store or get it on Google Play.